Plot Line! (Based off of AIRPLANES by B.o.B. 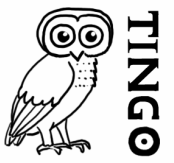 Click Here for Tingo Ed Vocabulary Videos... get ready to LOL!